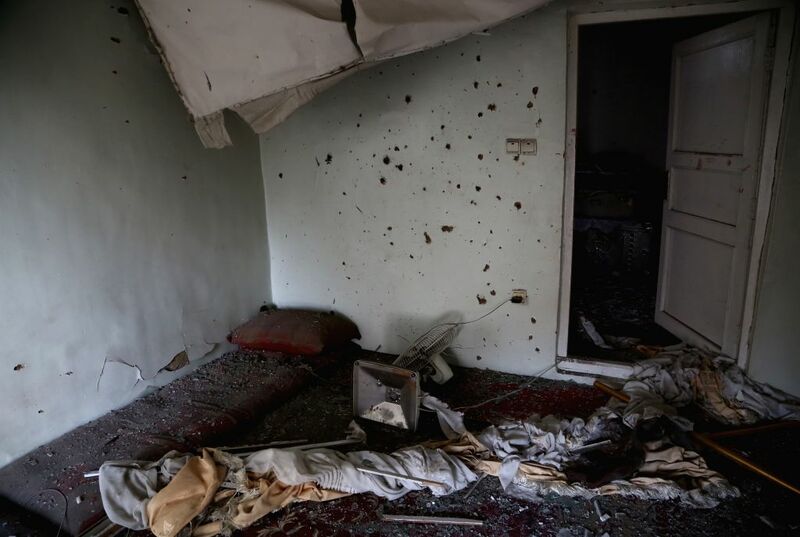 KABUL, July 24, 2018 - Photo taken on July 24, 2018 shows a damaged room after a rocket attack in Kabul, capital of Afghanistan. 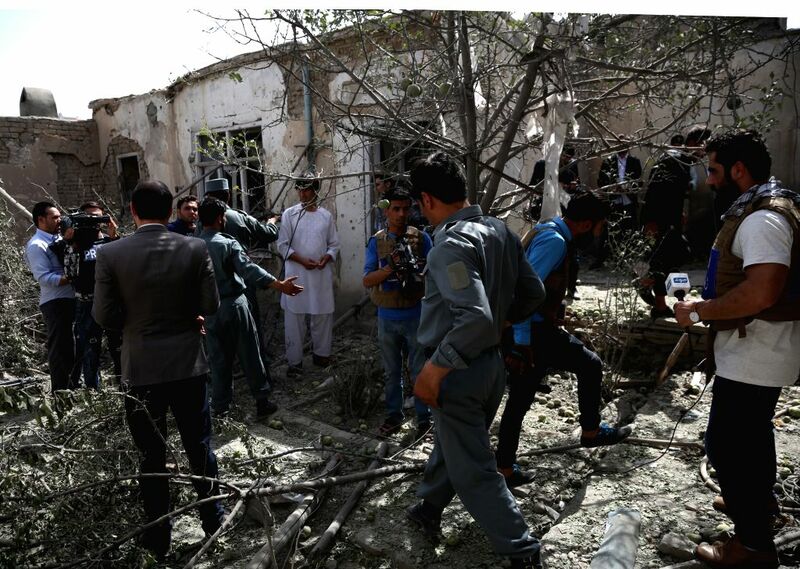 At least three Afghan civilians were injured after five rockets struck west Kabul on Tuesday, causing panic among the war-weary people, police and witnesses said. Policemen inspect the site of a rocket attack in Kabul, capital of Afghanistan, on July 24, 2018.